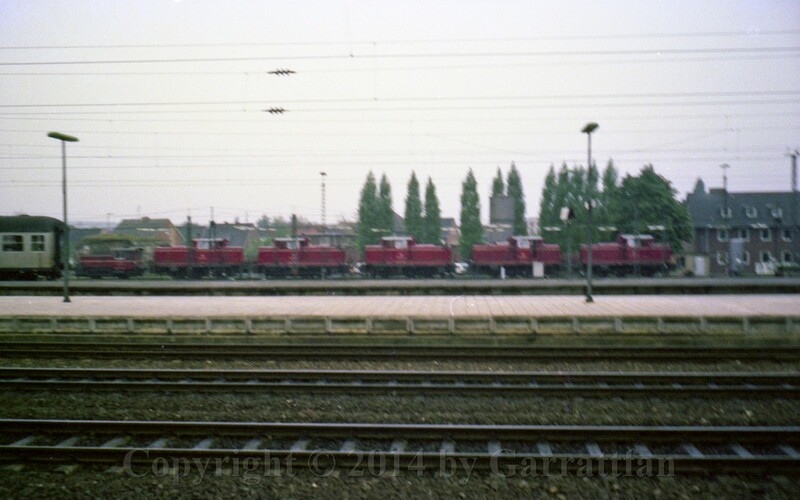 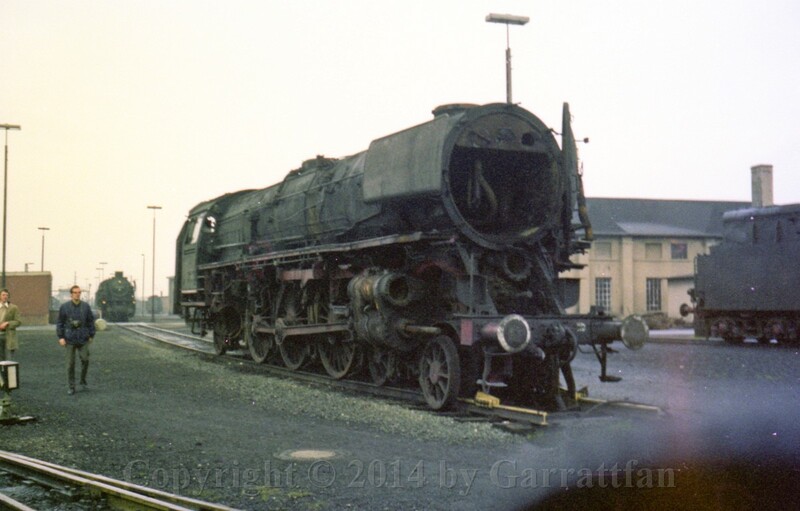 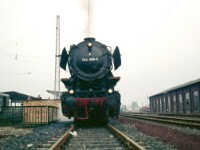 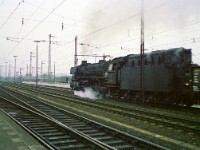 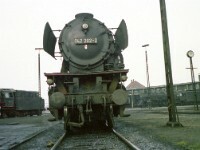 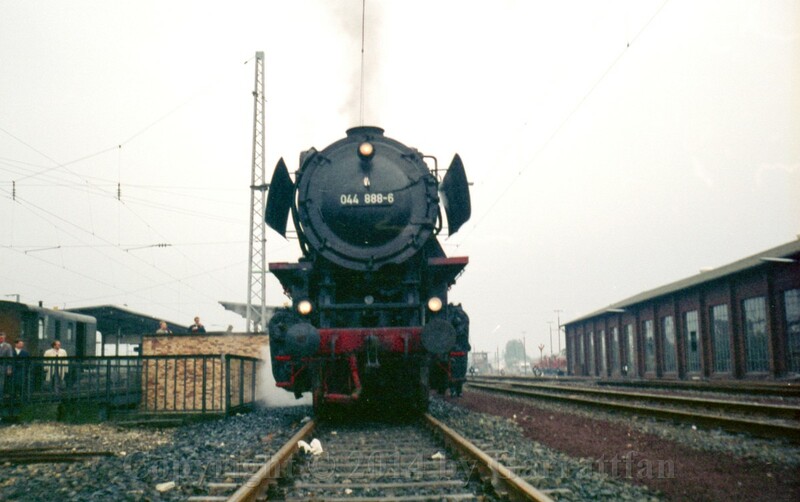 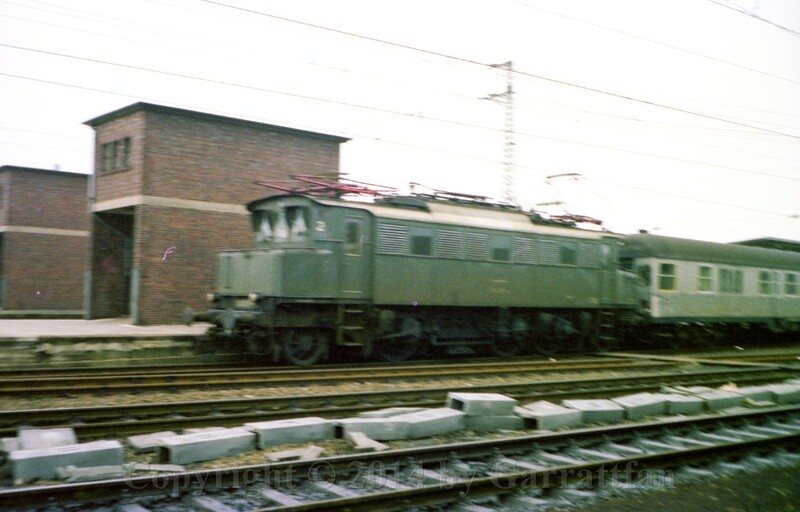 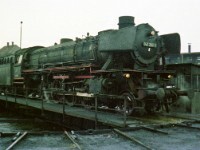 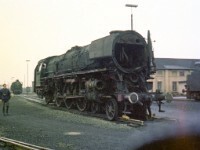 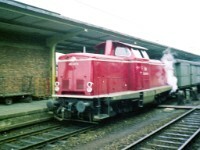 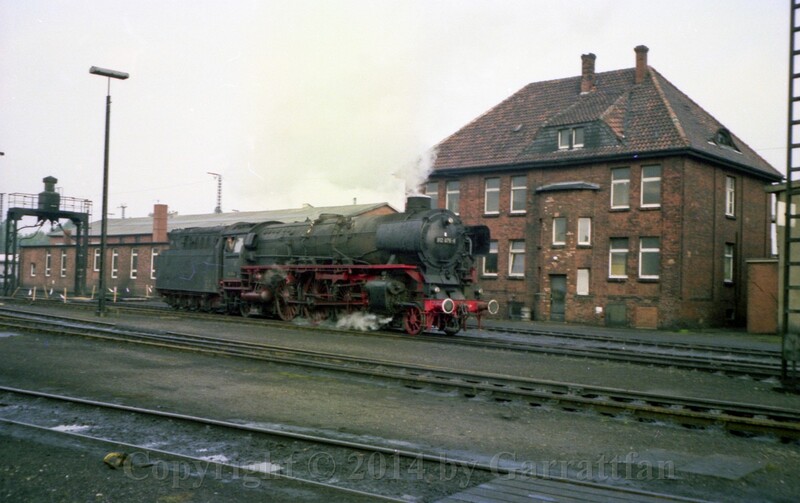 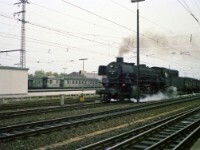 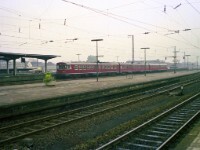 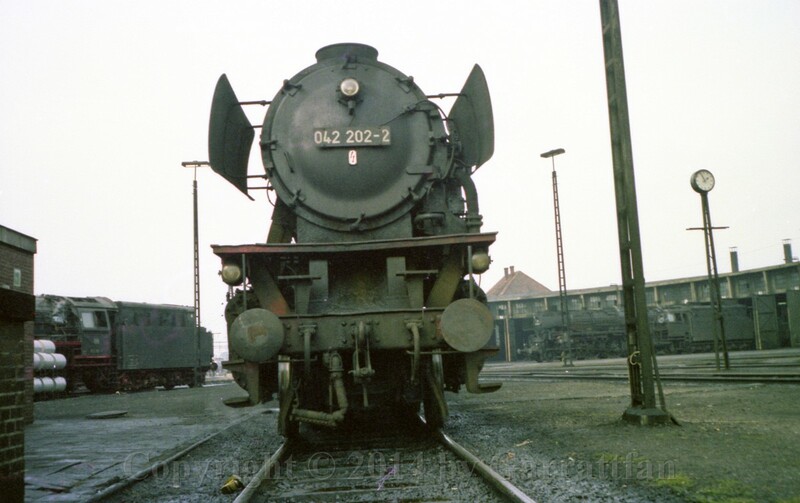 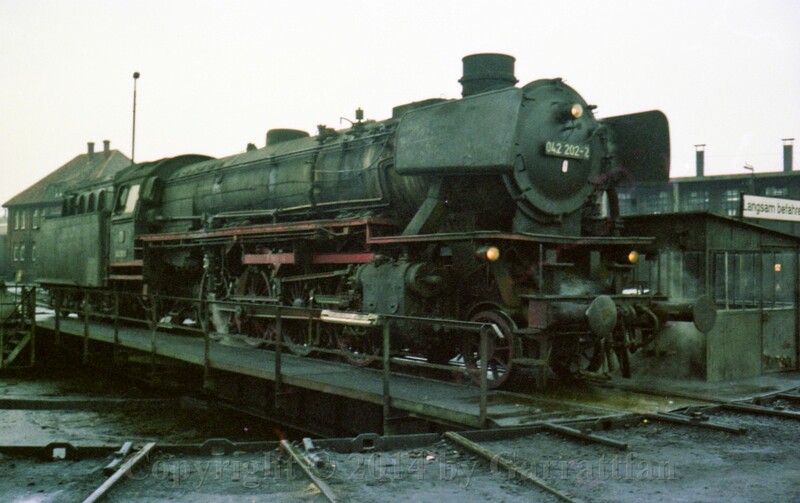 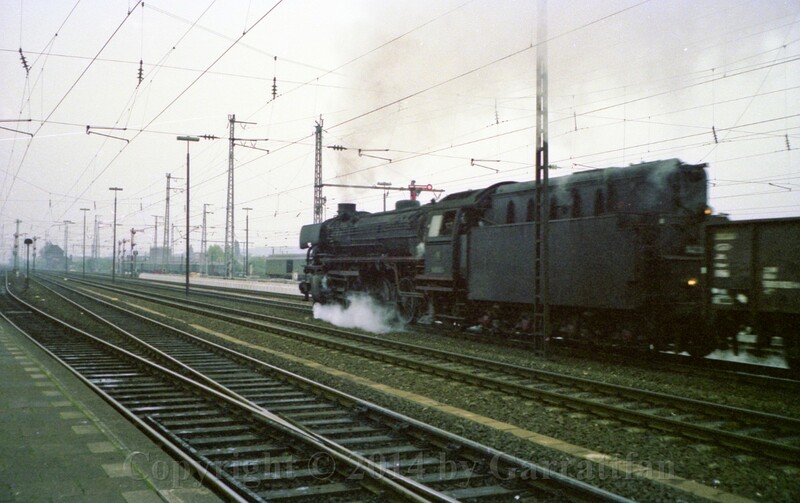 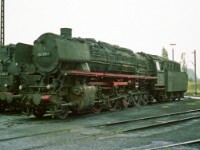 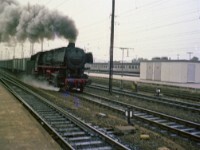 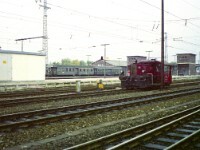 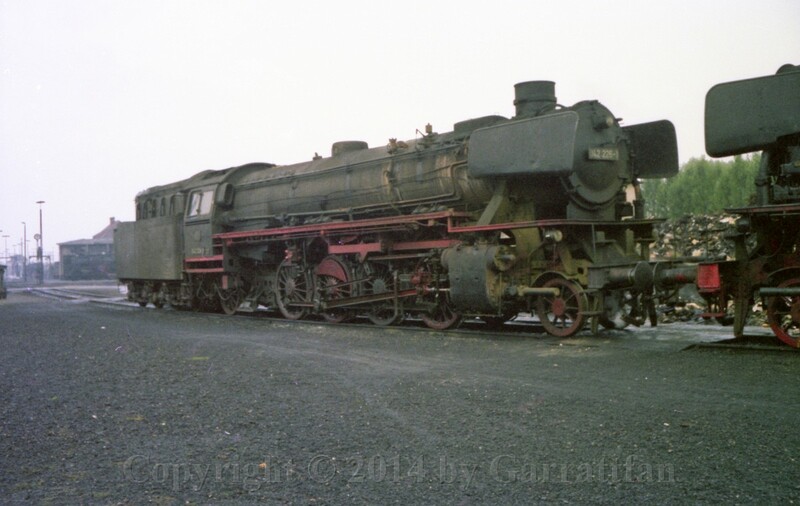 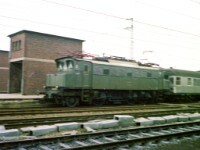 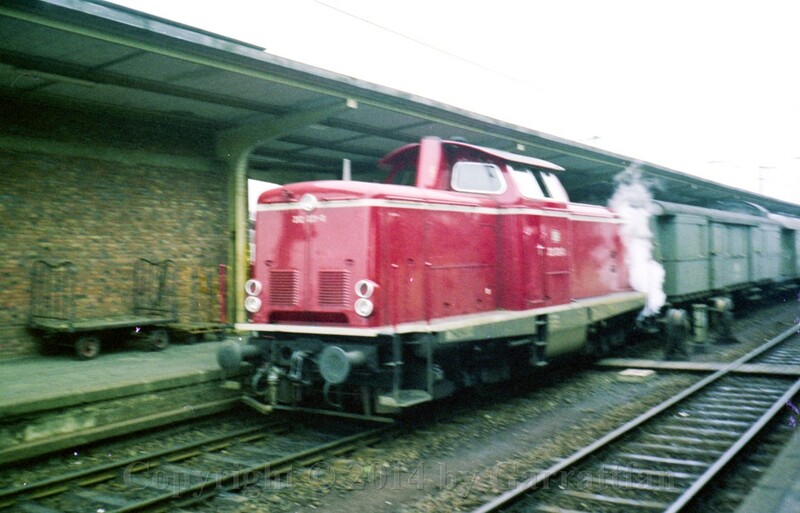 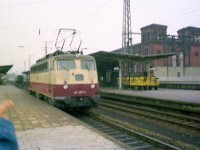 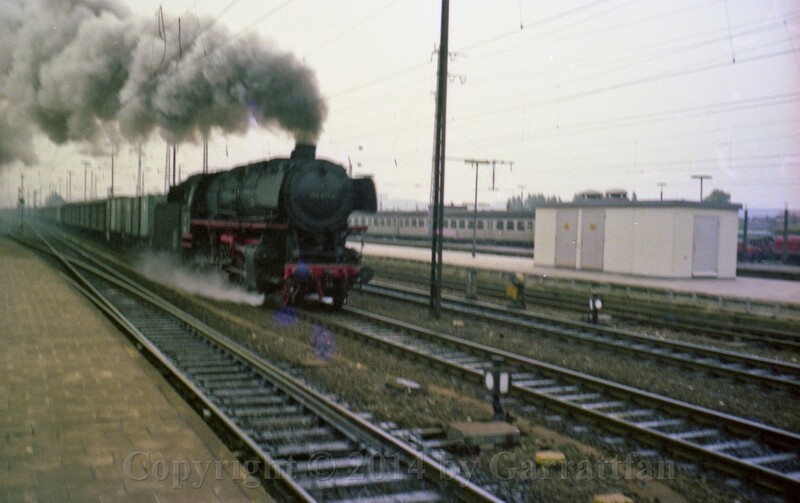 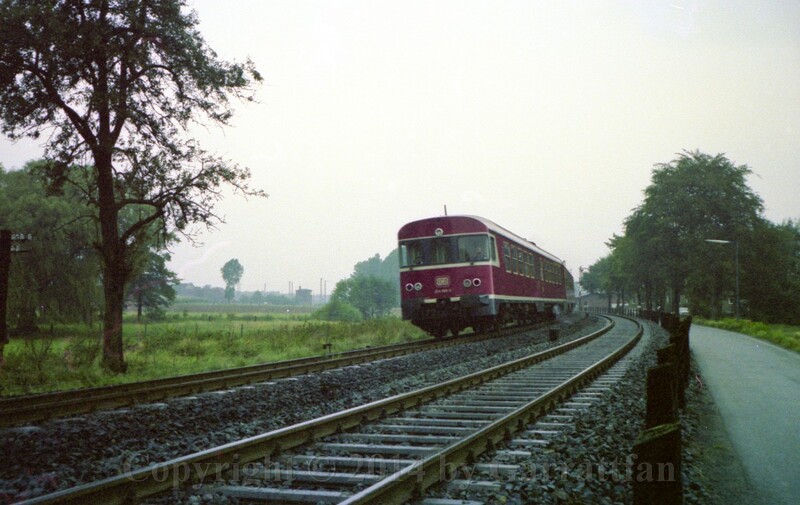 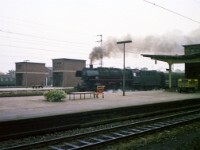 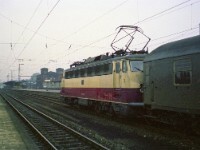 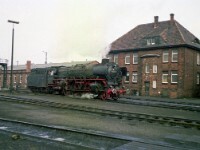 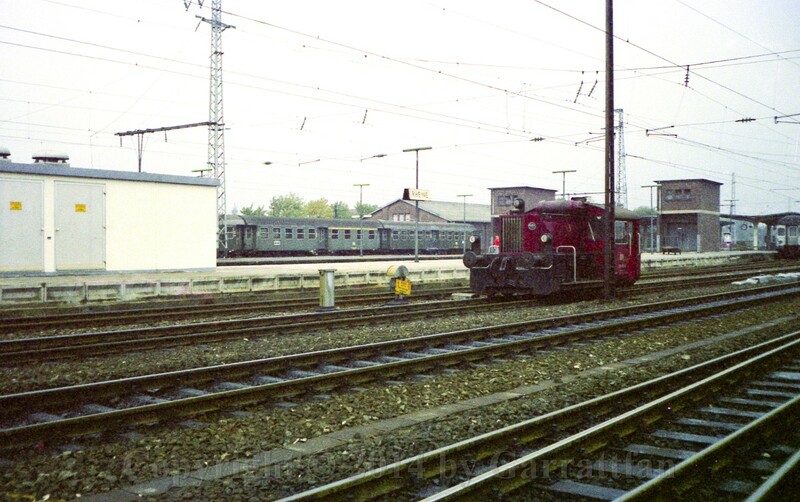 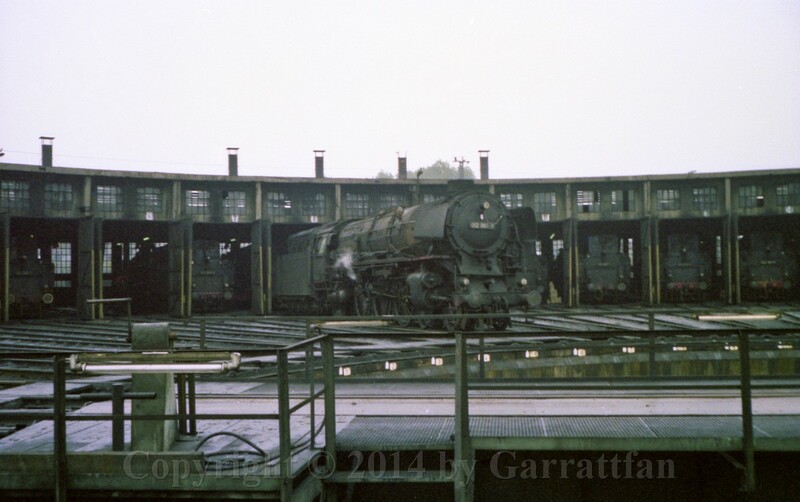 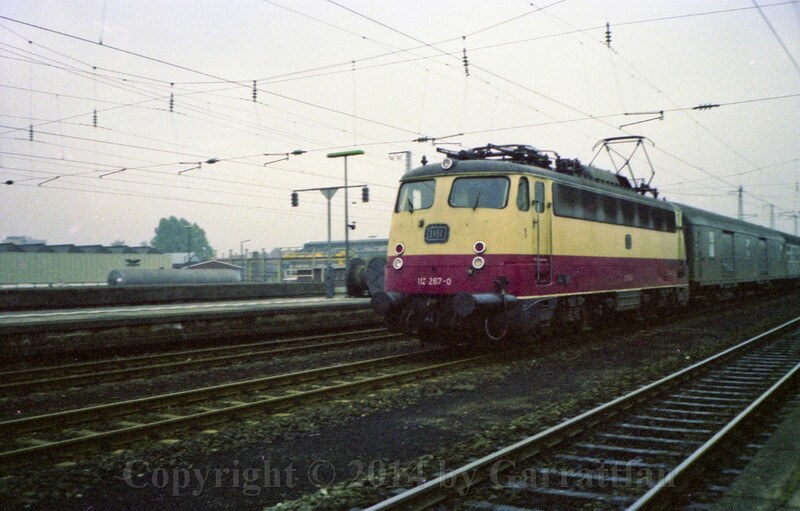 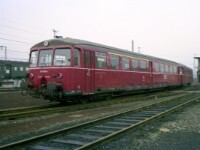 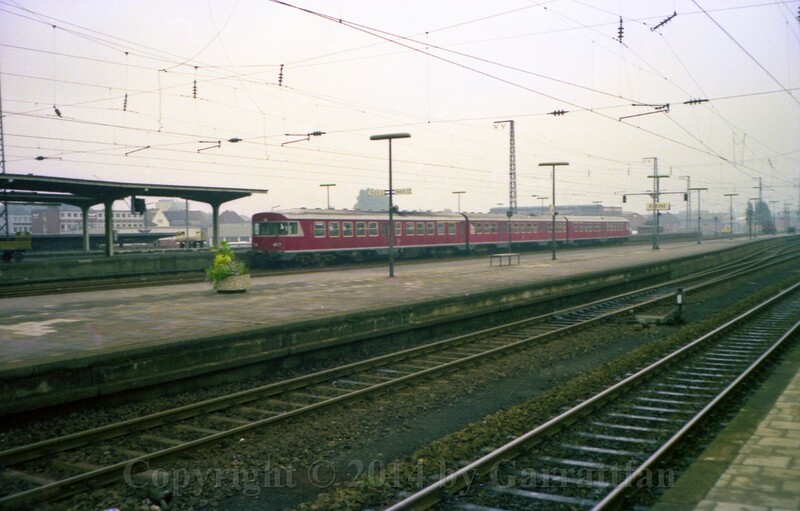 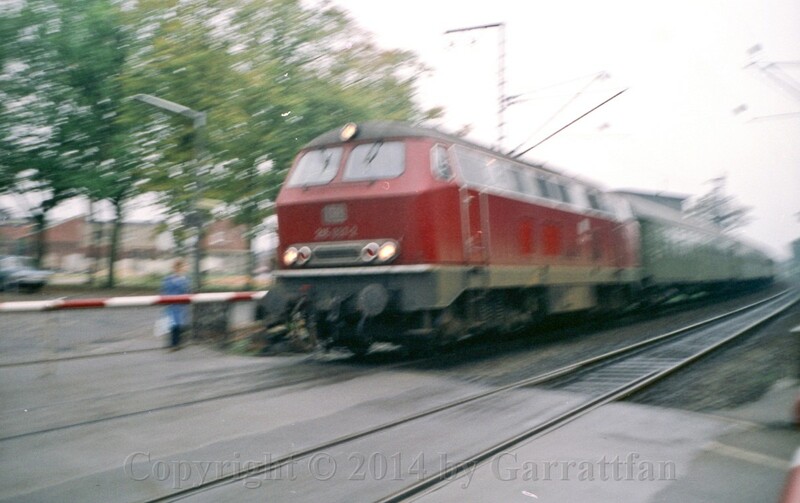 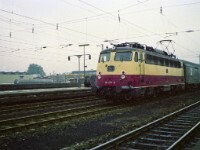 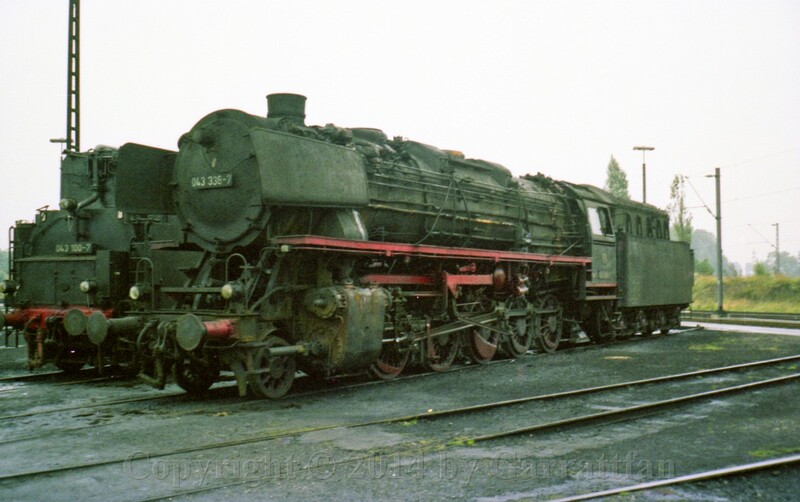 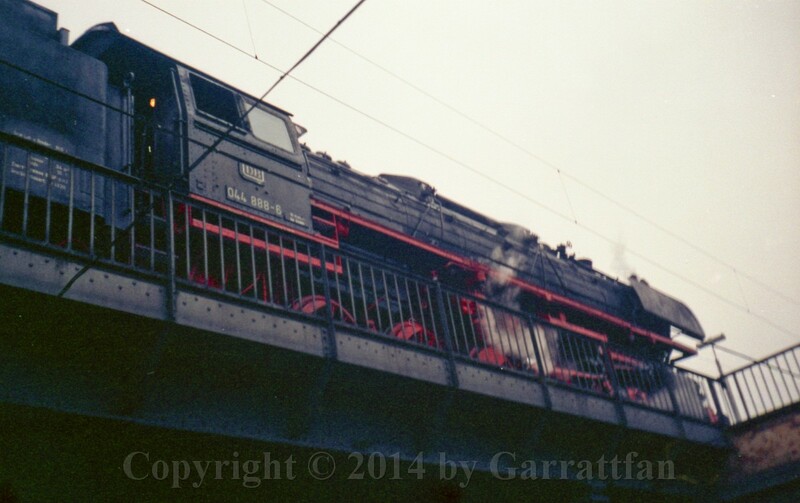 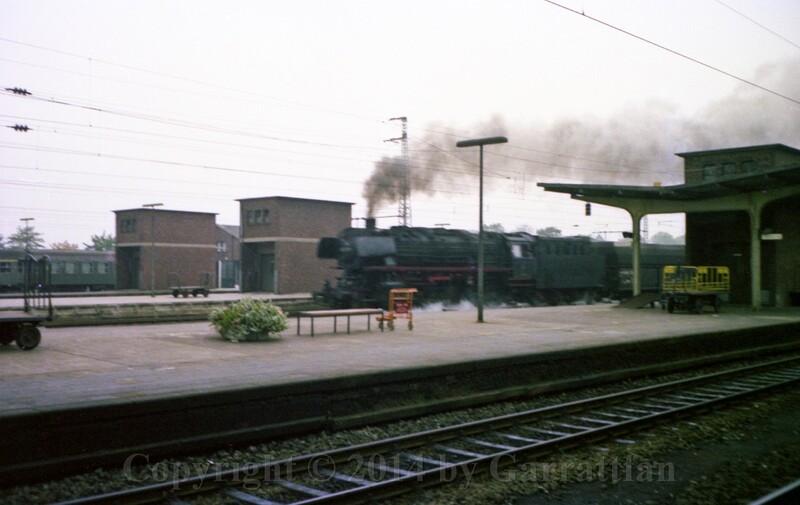 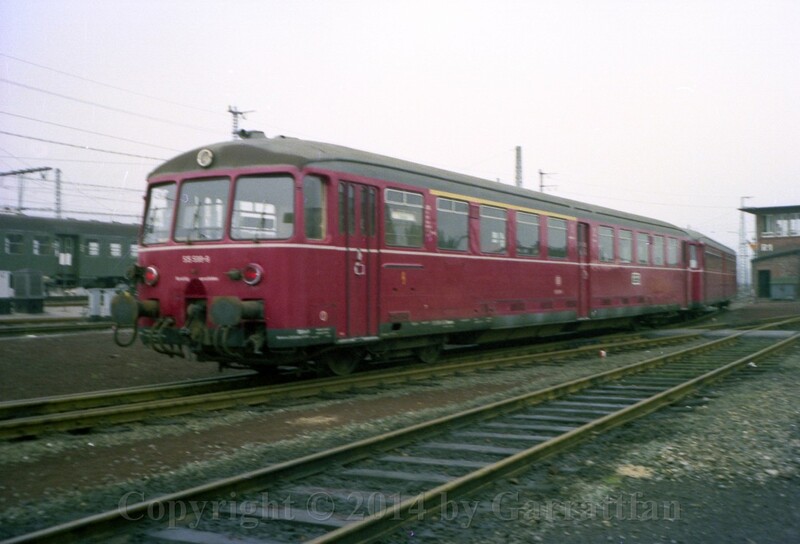 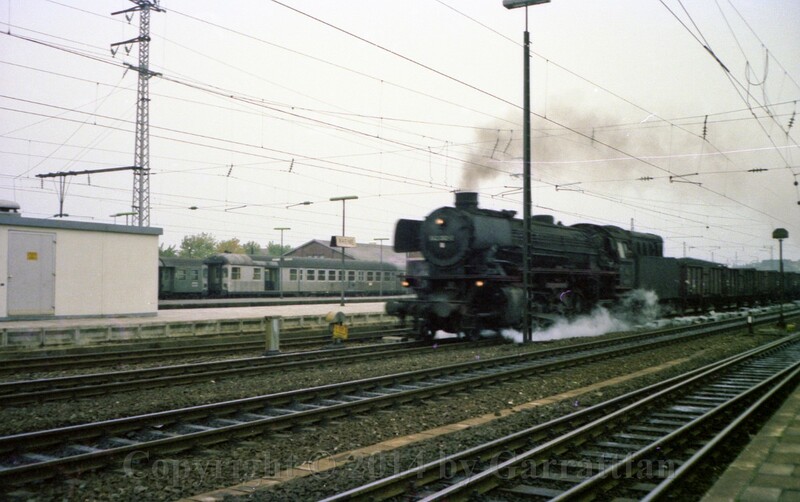 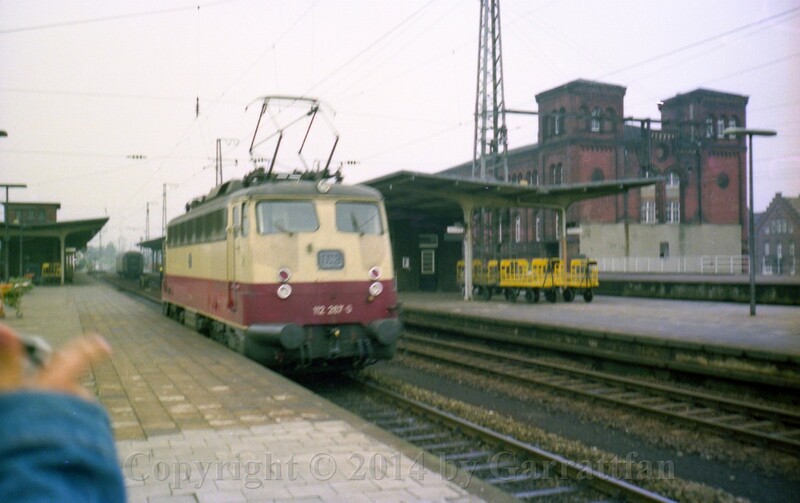 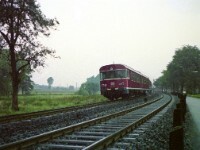 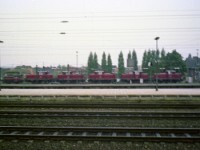 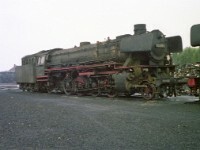 In 1974 my school friend Hans and I wanted to visit Rheine, one of the last large steam depots in Germany. 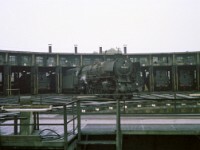 My father drove us there one day. 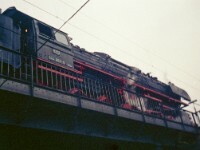 This album contains the photos of that memorable outing. 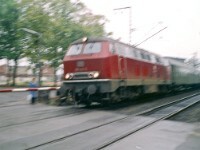 The quality may be low but that is what I had at he time: a low quality camera and too much enthusiasm to hold it really still.